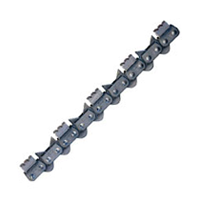 ICS Chain Saws are made for cutting Concrete & Masonry fitted with diamond tooth chains they are used for creating door and window openings where the saws depth of cut and ability to produce square corners without overcut are a distinct advantage. These saws can be used on a wide range of concrete, brick, block and natural stone cutting applications. 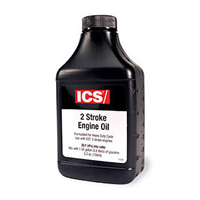 They are powerful machines available in Petrol and Hydraulic Versions. 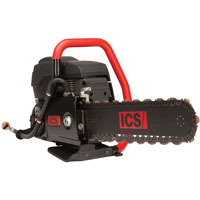 We sell a range of ICS Chain Saws as well as ICS Chains & Bars as well as accessories. 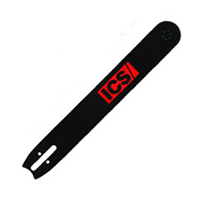 ToolsToday.co.uk are an authorised dealer for the complete range of ICS Diamond Chain saw products, including the Diamond Chain saws for concrete, brick & block, natural stone cutting plus the PowerGrit saw for utility pipe cutting alongside a complete range of accessories.